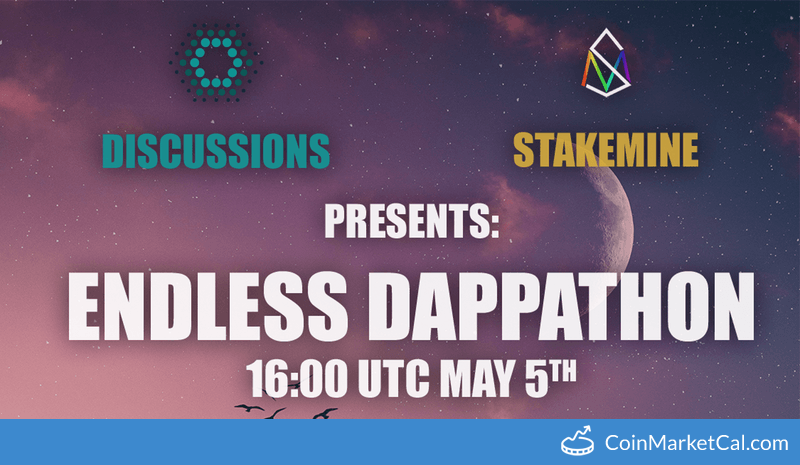 Atmos (ATMOS) - Events, Price, Market Cap, Supply, Exchanges and more! 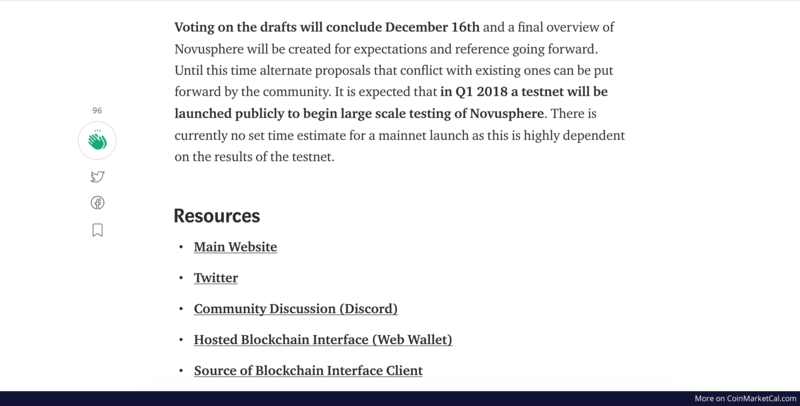 It is expected that in Q1 2018 a testnet will be launched publicly to begin large scale testing of Novusphere. 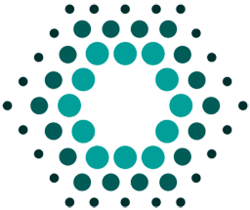 Voting on Novusphere blockchain specifications will end & a final overview of Novusphere will be created for expectations going forward.